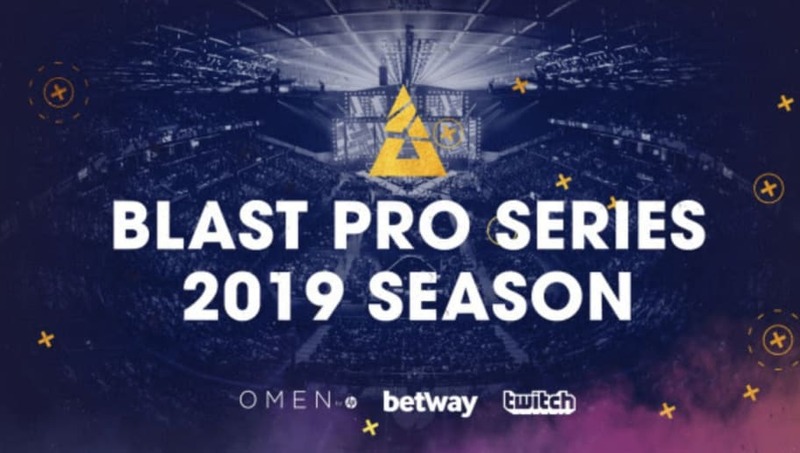 BLAST Pro Series organizers RFRSH Entertainment added a new Global Final Event, in which four of the highest ranked teams from the BLAST Pro Series tournaments will play in best-of-three semifinals before playing in a best-of-three final. Each tournament will distribute points to the competing teams and the four teams with the most by December will qualify. 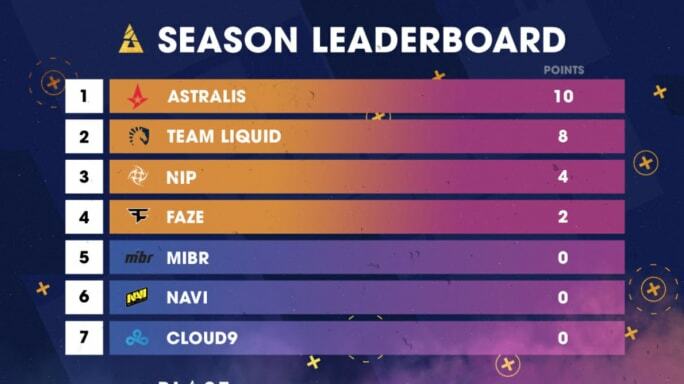 Here is the current leaderboard after BLAST Pro Series Sao Paulo. The four teams will have a chance at a piece of a $500,000 prize pool. There are seven planned tournaments for the 2019 season, but teams may only grab points from five of them. This will allow room for qualifying teams and wildcards. "Should a Wild Card team or a qualifier team end up in the points, these points will not be relevant for the global standings and they will not go to another team," the organizers wrote in a news release. It doesn't specify if the teams are allowed to participate in more than five tournaments, but the points would not count. The second tournament of the 2019 season will take place this weekend in Miami’s Watsco Center.